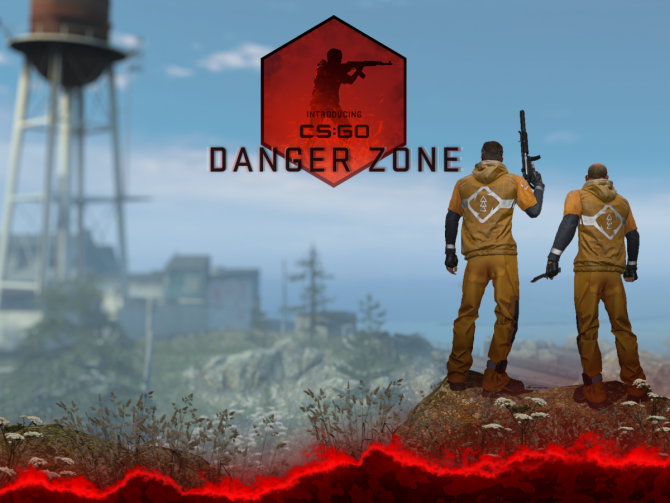 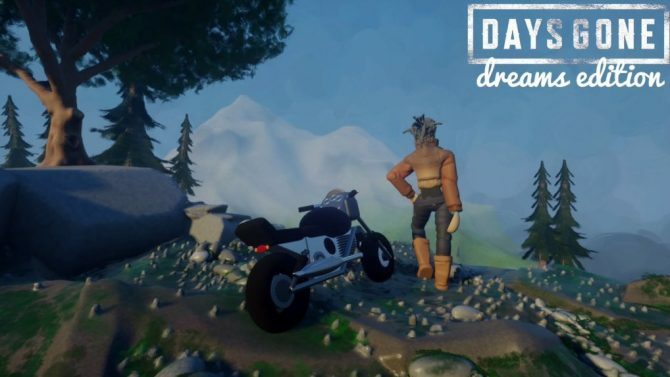 The now free-to-play Counter-Strike: Global Offensive is getting its own smaller scale, loot-focused battle royale mode called Danger Zone. 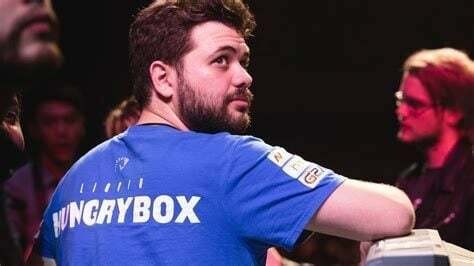 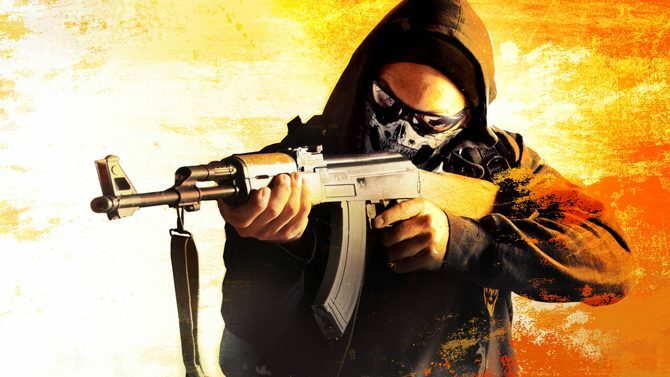 Competitive Counter-Strike: Global Offensive team Cloud9 have released STYKO from his contract and signed legendary player Flusha. 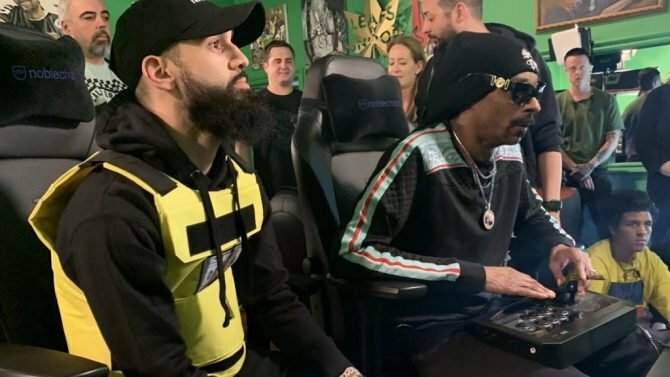 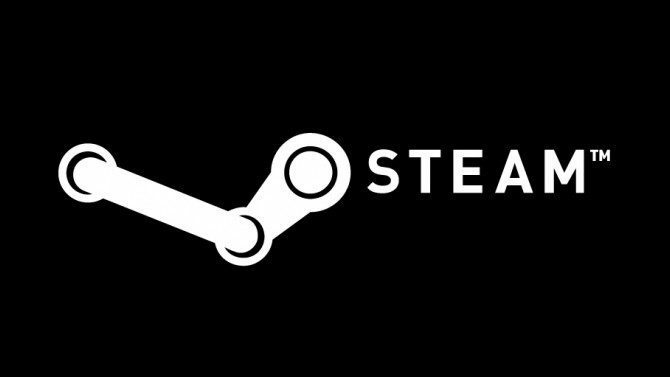 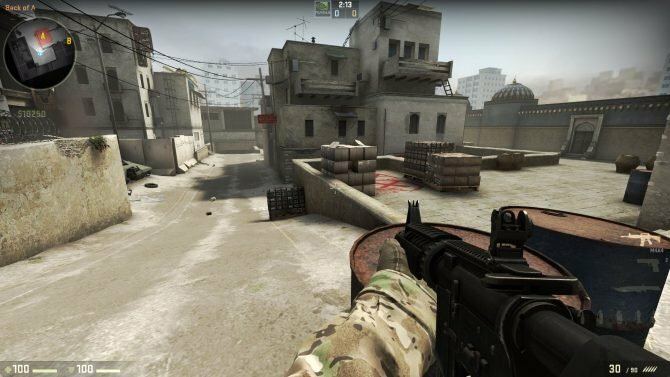 Players looking to get into Counter-Strike: Global Offensive for the first time will have an easier time getting eased in with the new free-to-play version. 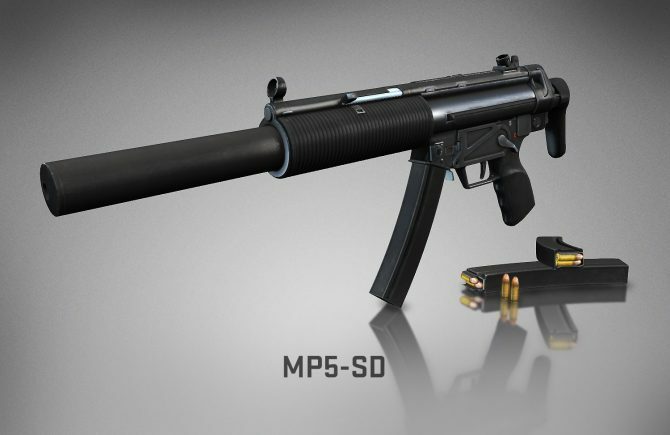 Counter-Strike: Global Offensive brings the series iconic MP5 sub-machine gun back to the battlefield with the new MP5-SD. 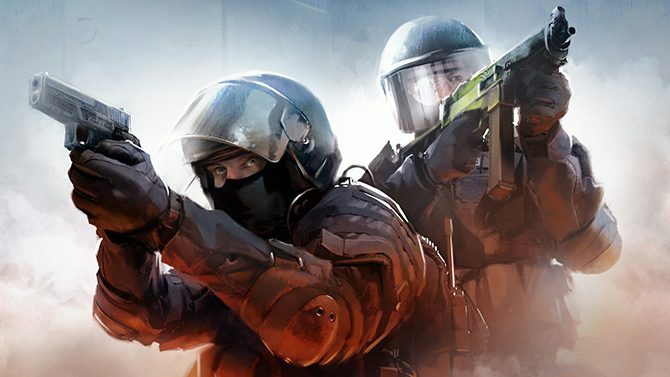 NRG eSports prove to be a dominant force at Counter-Strike: Global Offensive during Intel extreme Masters XIII tournament in Shanghai. 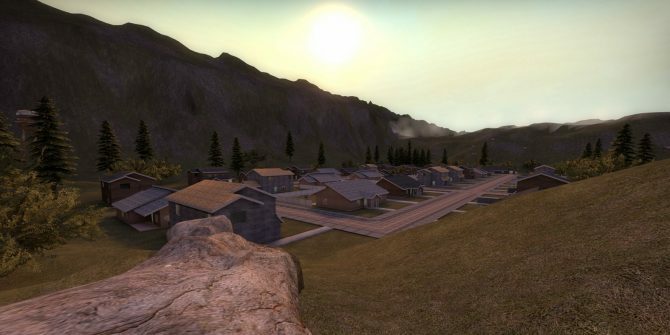 Go 4 The Kill is a mod for Counter-Strike: Global Offensive, which allows players to play a battle royale-type mode in Valve's popular first-person shooter. 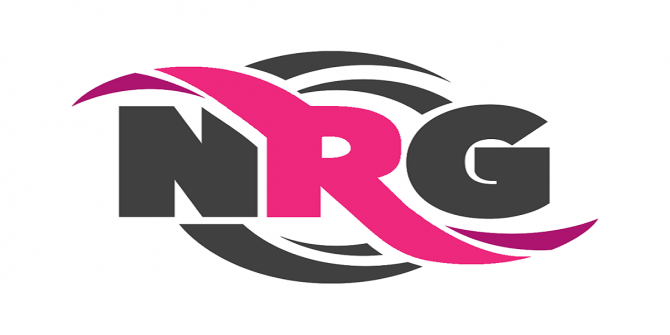 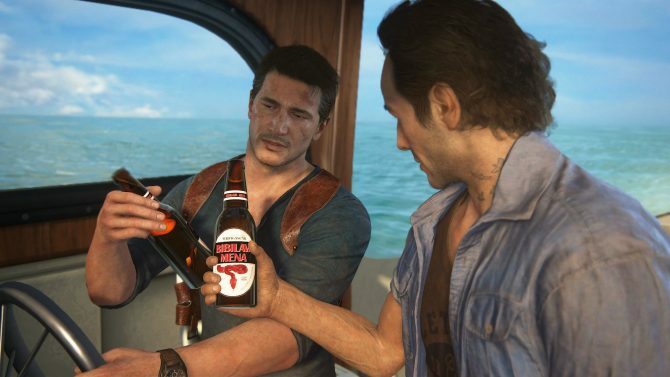 Esports team NRG has a new sponsor and it's none other than the capital city of the United States. 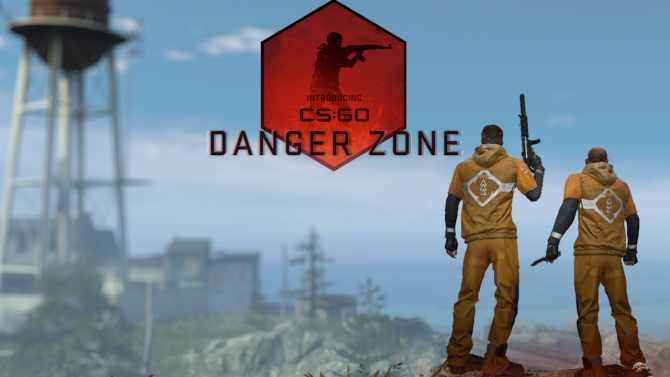 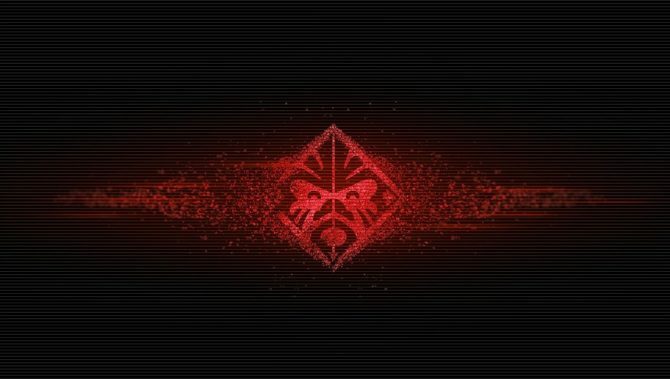 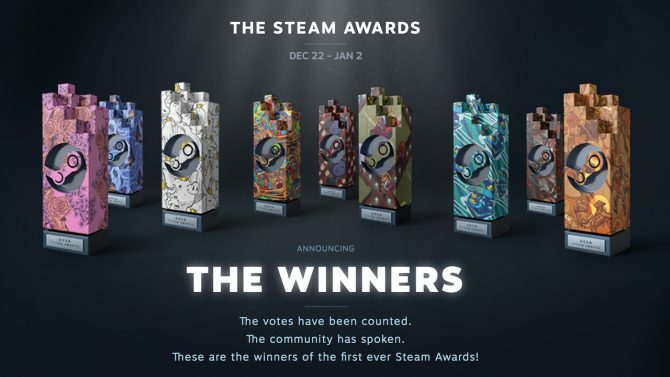 Today Valve launched Operation Vanguard for Counter-Strike: Global Offensive, adding six community maps to the official matchmaking servers and introducing campaigns. 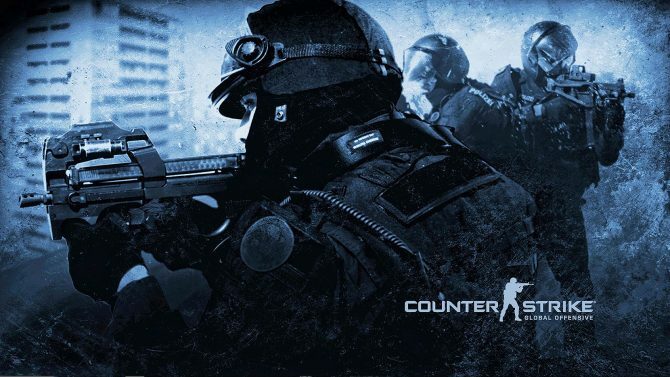 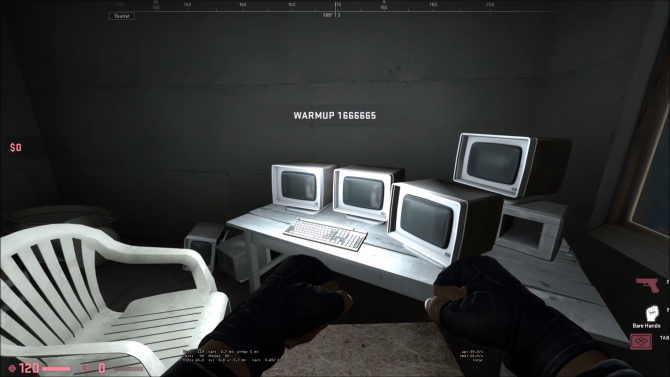 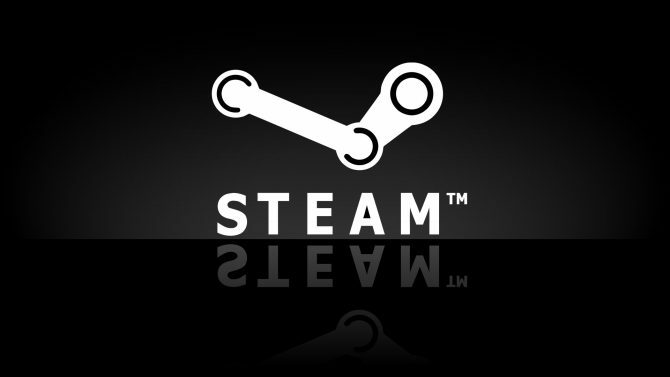 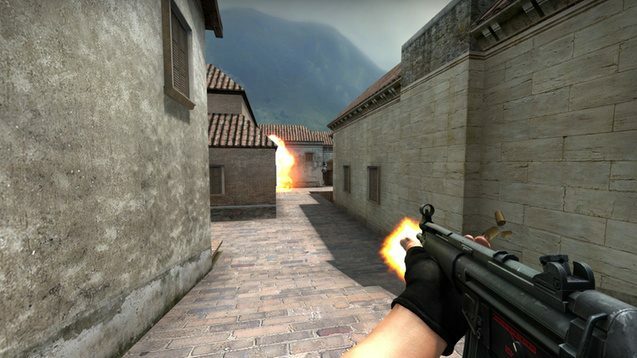 Counter-Strike: Global Offensive has now added custom music kits to the game. 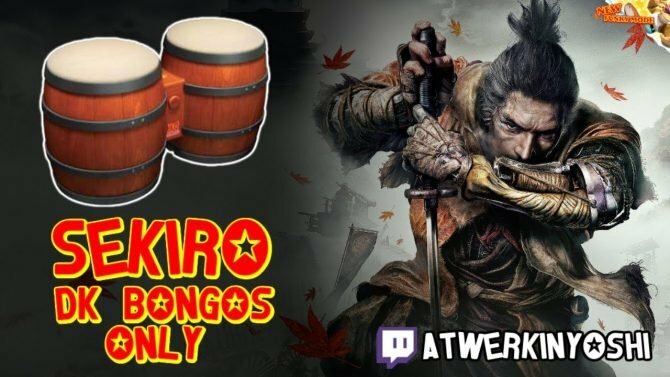 These music kits can be used to customize the players experience and replace sounds within the game.